Today I took the plunge and upgraded my mid-2009 Macbook Pro that was running OSX 10.7.5 to the new OSX 10.10, Yosemite. It all went a bit pear shaped to begin with but thankfully I did eventually get it installed successfully and thought it might be useful to log my experience for anyone else having issues or thinking of installing Yosemite. I turned the Mac off again and this time started up in Safe Mode by pressing and holding down the Shift key immediately after the start up sound. 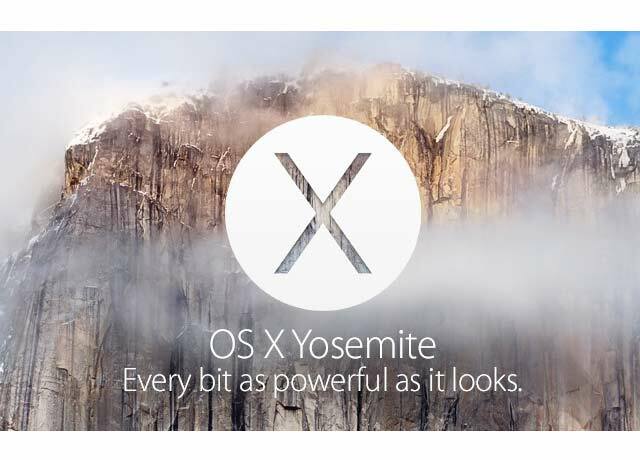 Eventually Yosemite began to install and this time the timer bar was moving and the countdown appeared to be working. After about half an hour the installation was complete. I don't know if the hanging install is specific to certain Mac models or the existing OS but after a Google search it seems I haven't been the only one to experience this issue.